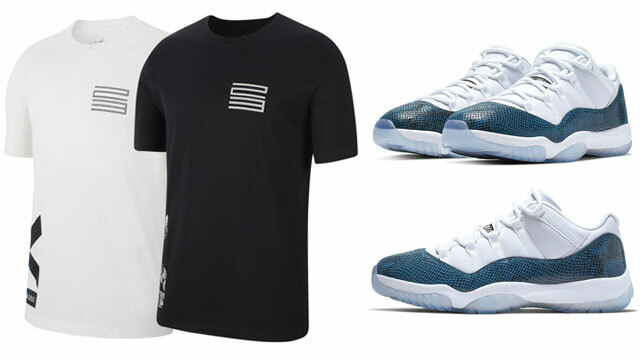 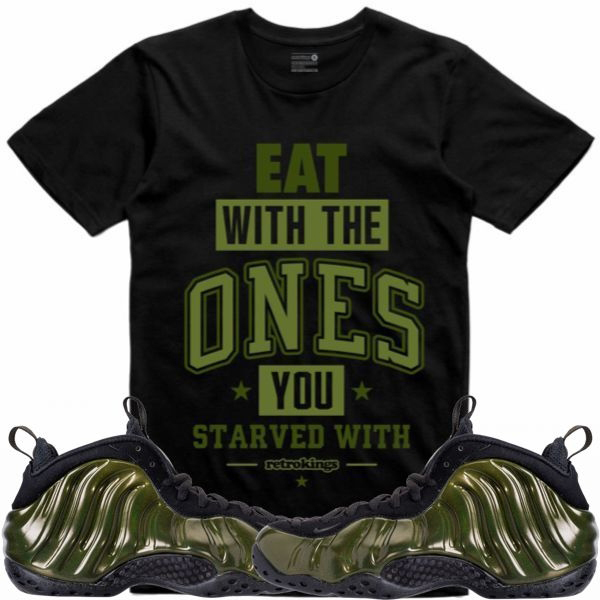 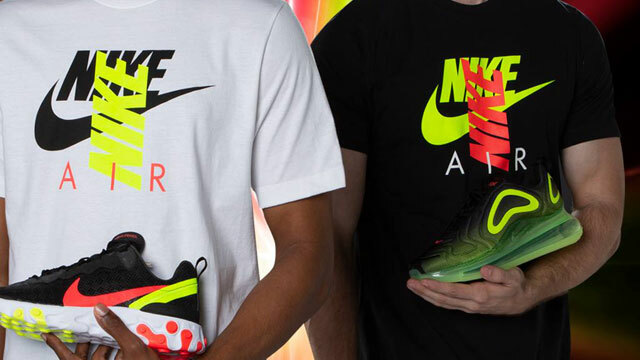 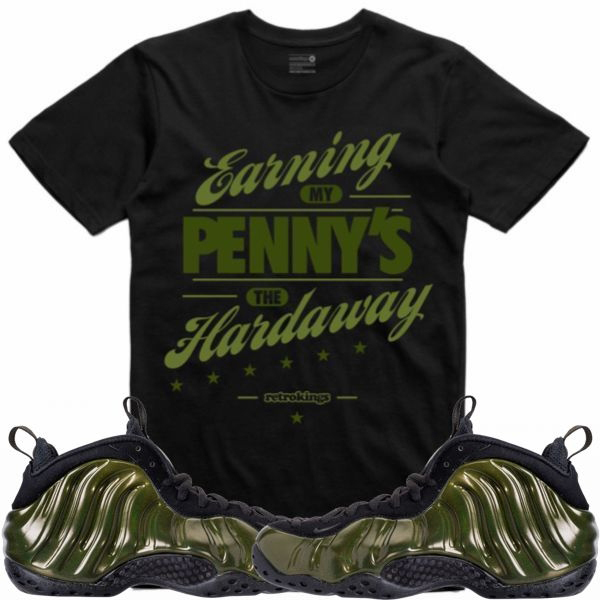 Fresh off the recent launch of the Nike Air Foamposite One “Legion Green” shoes comes a new collection of sneaker shirts from Retro Kings to match the kicks. 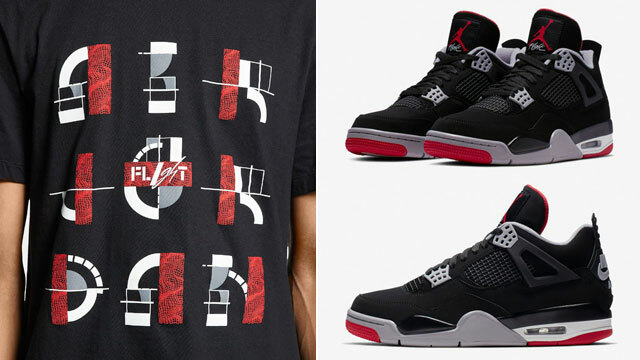 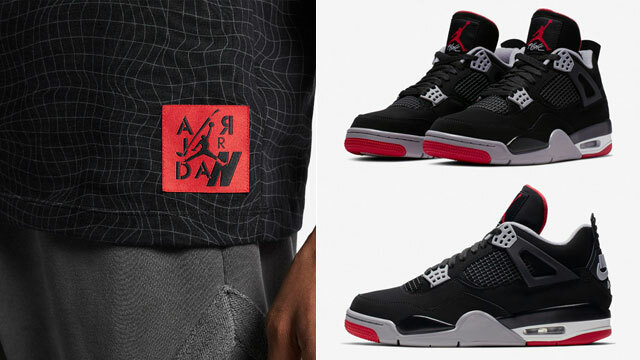 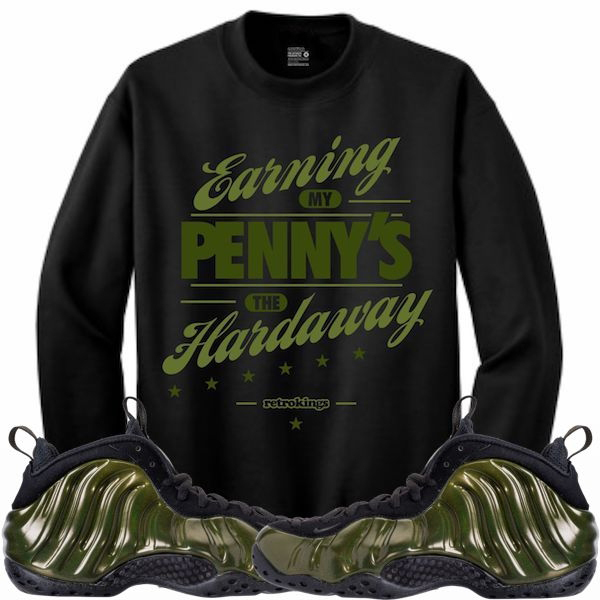 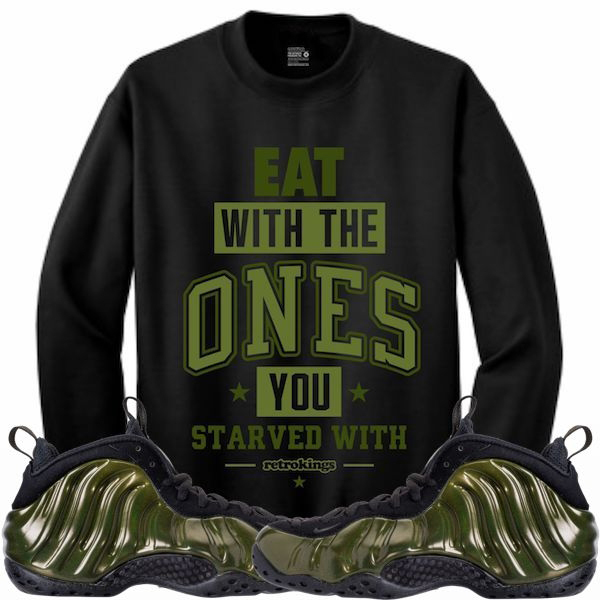 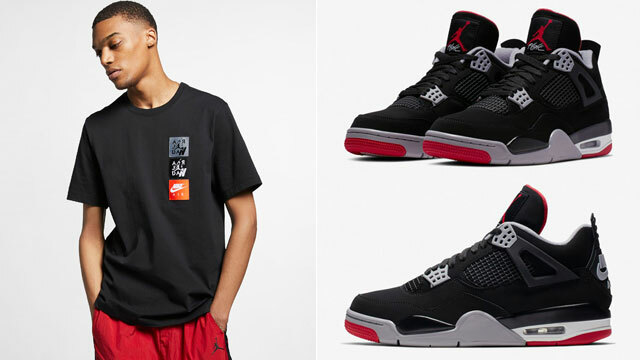 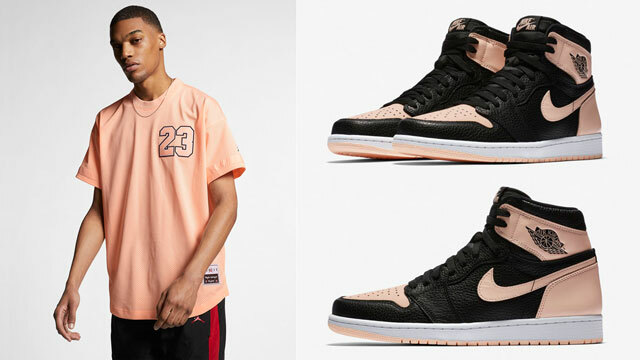 Mixing colors similar to the shoes with Penny-inspired graphics that pay tribute to the man and his signature sneaker line, included in the Retro Kings Legion Green Collection are several different sneaker tees and crewneck sweatshirts including the “Fresh Foams”, “Hardaway”, “Family” and “1 Penny” styles to choose from. 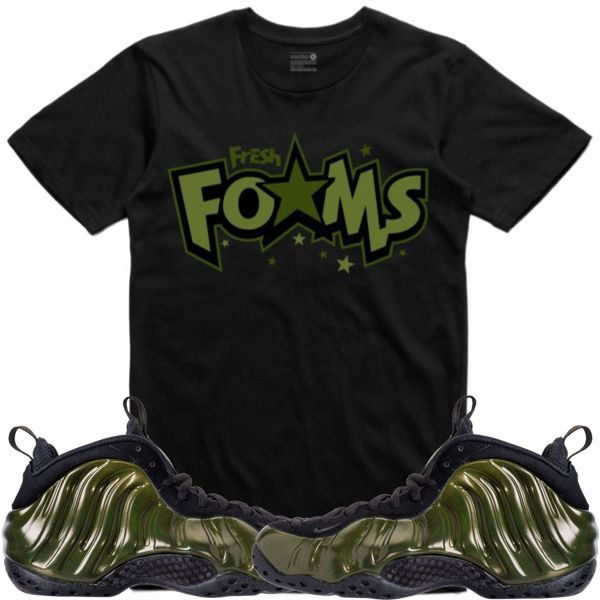 Click here to shop Retro Kings shirts to match the Legion Green Foamposites.